“This case marks yet another victory for the Commission in the virtual currency enforcement arena,” said James McDonald, director of enforcement at the CFTC. The Ponzi scheme involved a “fake computer ‘hack’ that supposedly caused the loss of nearly all customer funds,” CFTC says in their press release. 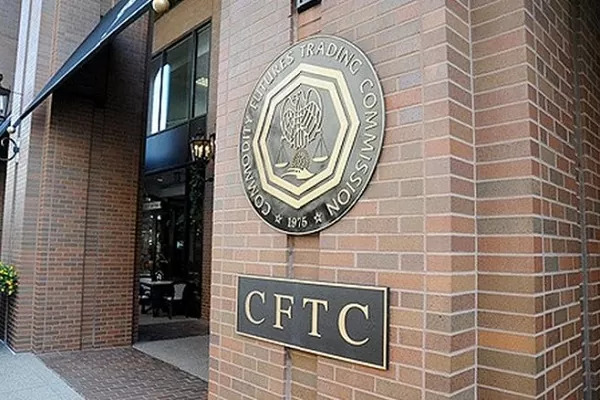 “The strategy was fake, the purported performance reports were false, and — as in all Ponzi schemes — payouts of supposed profits to Gbi Customers in actuality consisted of other customers’ misappropriated funds”, CFTC also said.